Registration is now open for Fox Chapel Publishing’s 2014 Open House and Woodworking Show! 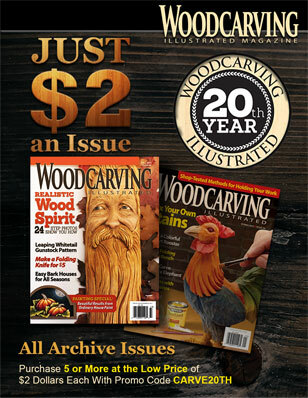 This premier woodworking festival and celebration will be held on May 9th – 10th, 2014, at the Rough and Tumble Engineers Historical Association in scenic Lancaster County, Pa.
Access to our roster of Open House classes, featuring an array of woodworking experts offering live instruction in woodcarving, scroll sawing, woodturning, and more. Admission to the Woodworking Show, featuring demonstrations by skilled artisans, exhibits by leading manufacturers, and displays of the latest woodworking gear, gadgets, and tools. Entrance to the phenomenal Rough and Tumble Museum, packed with unique attractions such as riding a real steam locomotive, seeing a steam-powered sawmill in action, and observing old-fashioned blacksmiths at work. General Admission tickets are also available for just $5.00. These advance tickets offer admission to both the Woodworking Show plus the Rough and Tumble attractions for both days. General admission tickets provide a great way for everyone in the family to join in on the fun! 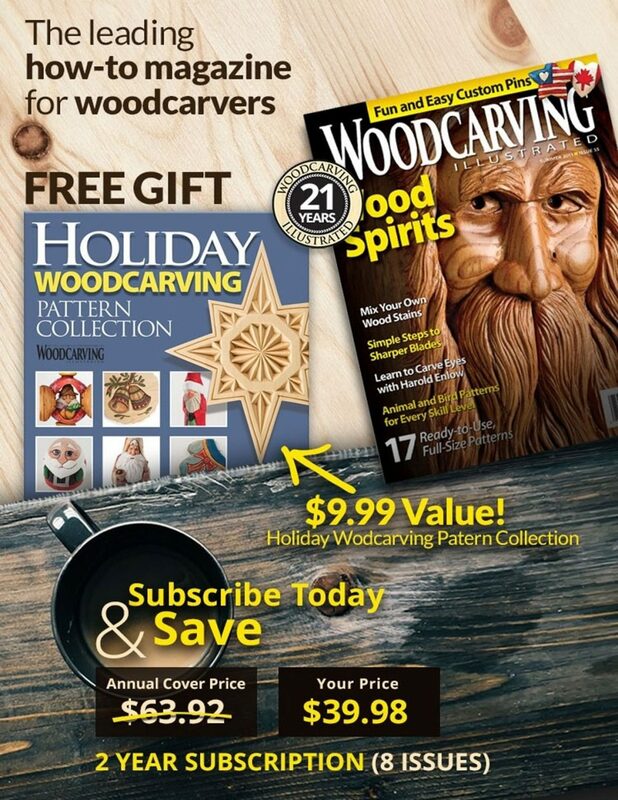 Visit www.Wood-Show.com for more information.